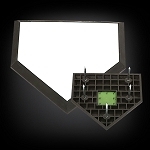 Replace the ground anchors on any of your field's bases with ease using the Schutt® Ground Anchor Mounts. 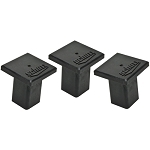 The 3 pack of Schutt® Ground Anchor Mounts are 8" long and feature a 1.75" square space. 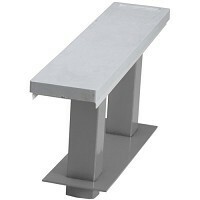 The universal design can be used with most any anchored bases. 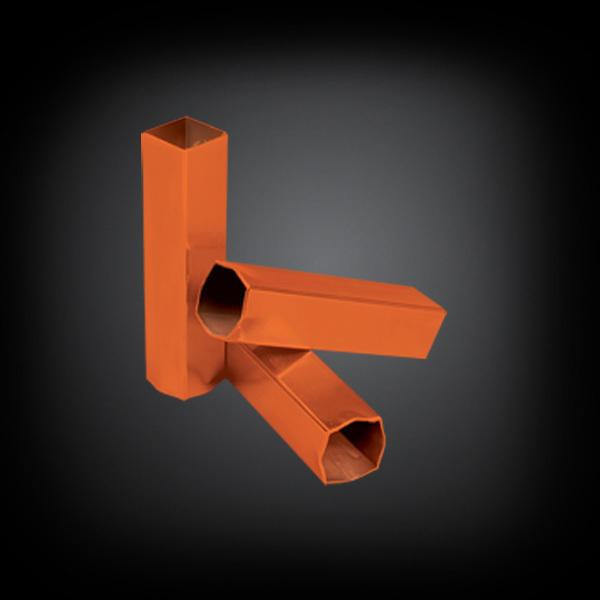 The Schutt® Ground Anchor Mounts are a must-have for any coach, team or field equipment manager.